Quelle machine ? Le Pèse-claques du génial M. Kamlott, pardi ! Très vite les parents sont accros, ils envoient leurs enfants recevoir leur juste punition et applaudissent au spectacle ! Un humour digne de Roal Dahl ! Hilarious novel in the line of Roald Dahl’s stories!!! 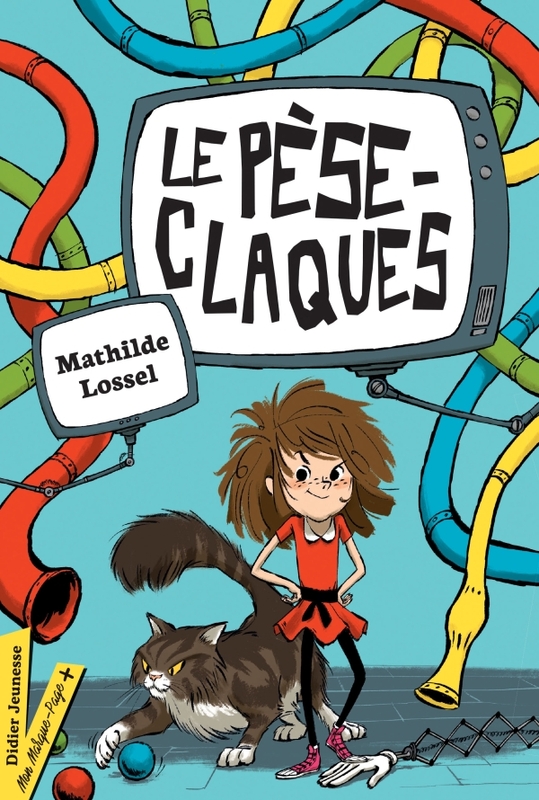 LE PESE CLAQUES, an absurd but hilarious "slapping machine" and a story of a rebellion against it, in the line of Roahld Dahl's stories, you will laugh out loud with this humorous, rebellious and tender novel!!! "Do your children lie to you? Your children are doing stupid things? Are you tired of being tricked? Thanks to the "slapping machine", justice will be done in a MATHEMATICAL way. Be aware of the fact that the machine is never wrong! " Which machine? The slapping machine invented by the brilliant Mr. Kamlott! Very quickly, parents get addicted to it, they send their children to receive their just punishment and applaud the show!